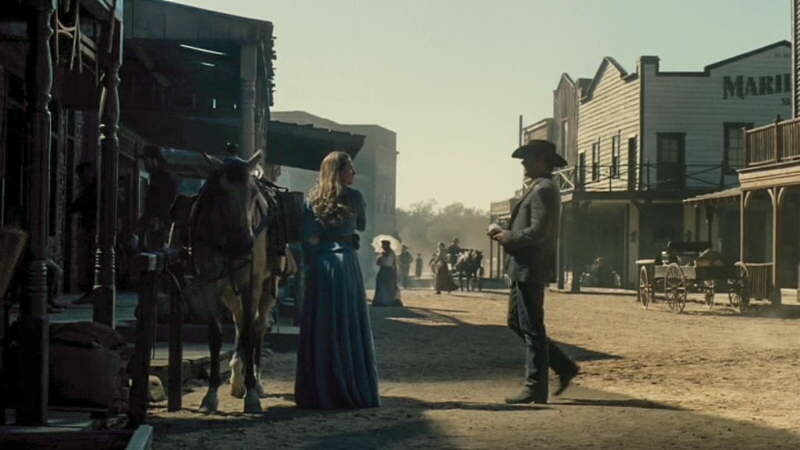 The second season of Westworld is almost here: Spectacular locations, a great cast (including Ed Harris, Evan Rachel Wood and James Marsden and Anthony Hopkins), and a good (and sometimes confusing) story where western meets sci-fi. 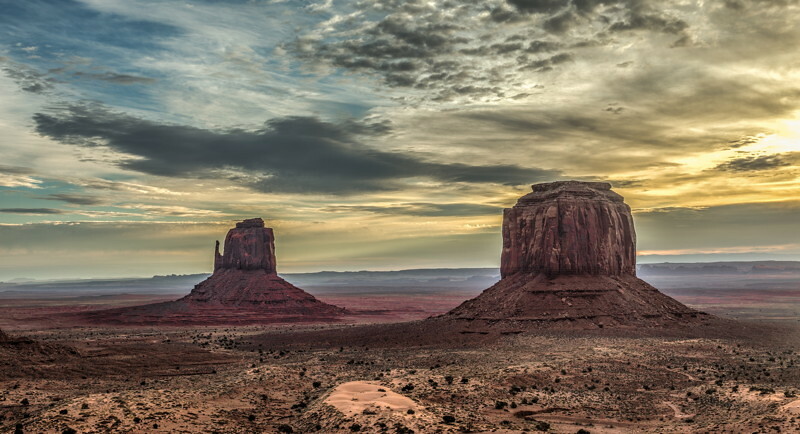 The plot is inspired on the 1973 film by Michael -Jurassic- Crichton of the same name, taking place in a near future where robotics has developed to the point of reaching the borders where life begins. In this context, a mysterious corporation offers holidays in an adult theme park where guests can be whoever they want, and take their darkest fantasies beyond limits. 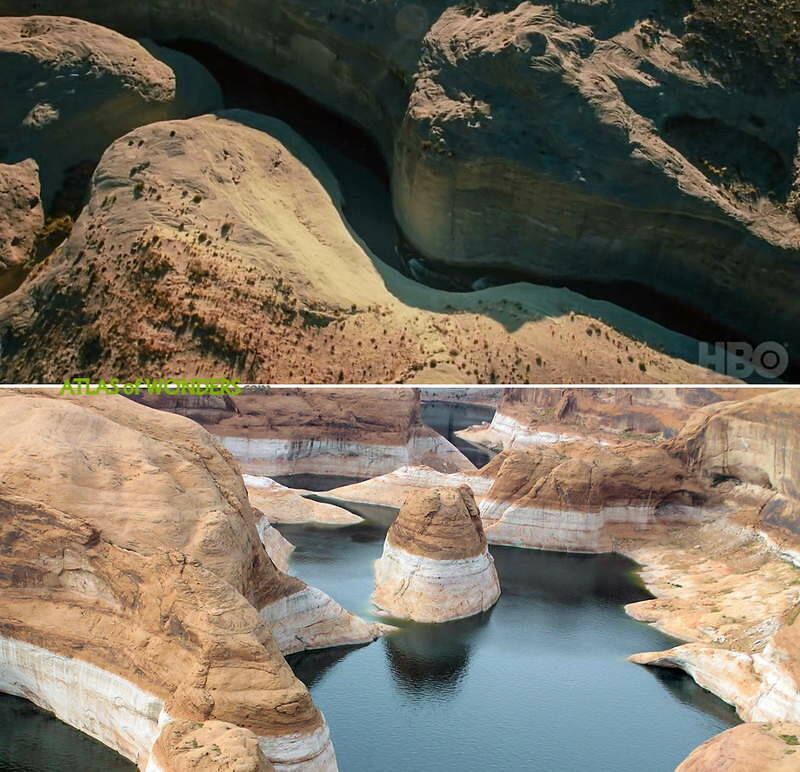 Lake Powell, at the border between Utah and Arizona, is one of the new additions for season two. Going north-east through the Green River continues the massive Glen Canyon National Recreation Area. 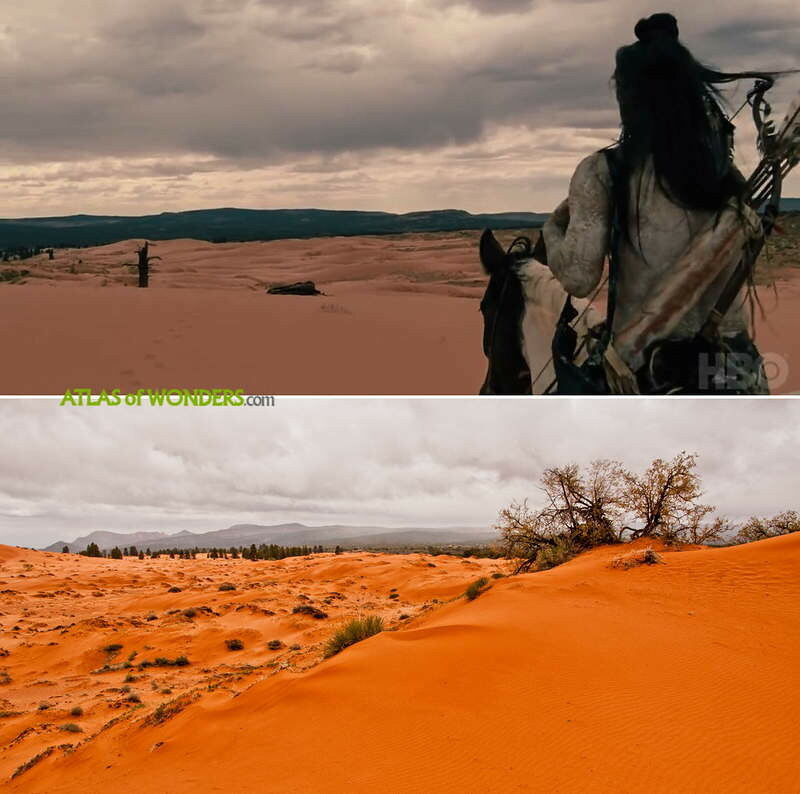 Coral Pink Sand Dunes State Park in Utah is also featured in the new ten-episode season. The Delos mansion looking like a Greek temple is a property at 27002 West Coast Hwy, Malibu. 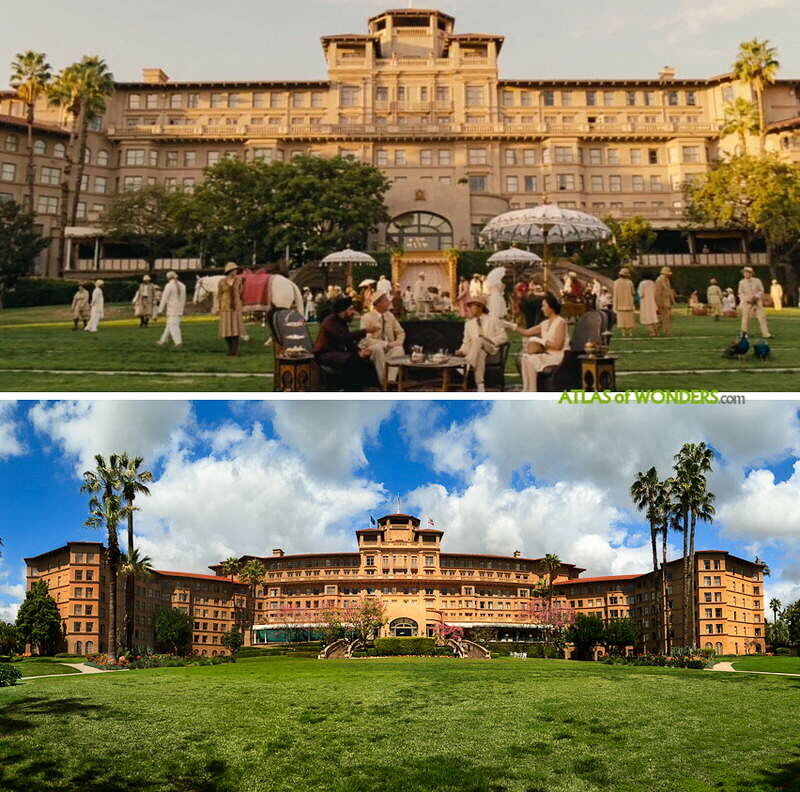 The new India park Raj World was filmed at the Langham Hotel in Pasadena. 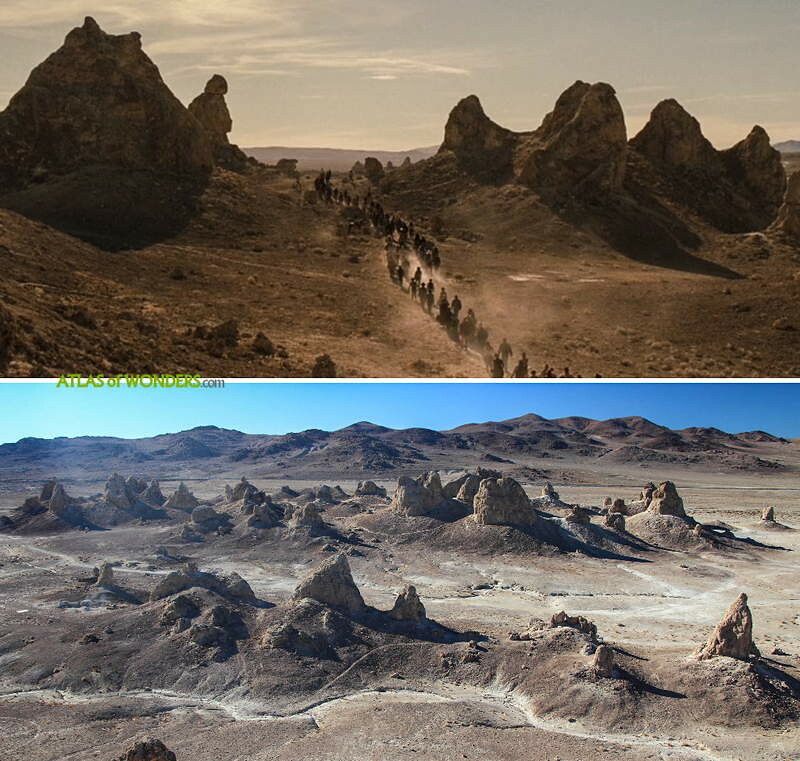 In S02E10, the hosts walk towards the Valley Beyond going through Trona Pinnacles in California. 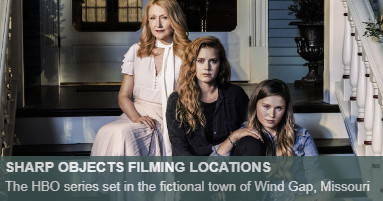 The town of Sweetwater was set in the Melody Ranch Motion Picture Studio of Newhall, in Santa Clarita. 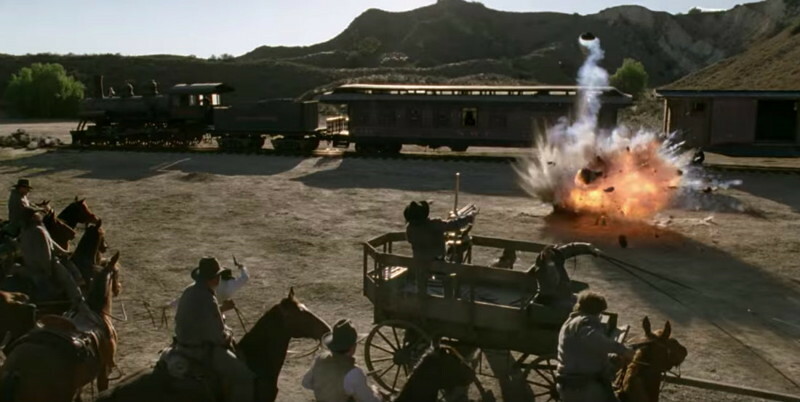 It is very peculiar the way that the team created some of the scenes of the train interior: The entire coach was mounted on the back of the trailer of a truck. 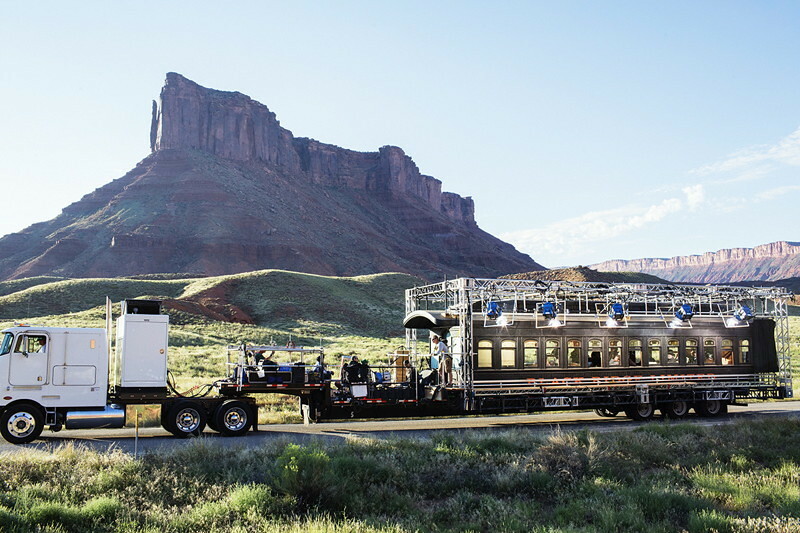 Instead of using the old classic technique of filming moving vehicles by projecting the exterior in screens, the truck was driven back and forth the State Route 128 in Utah. 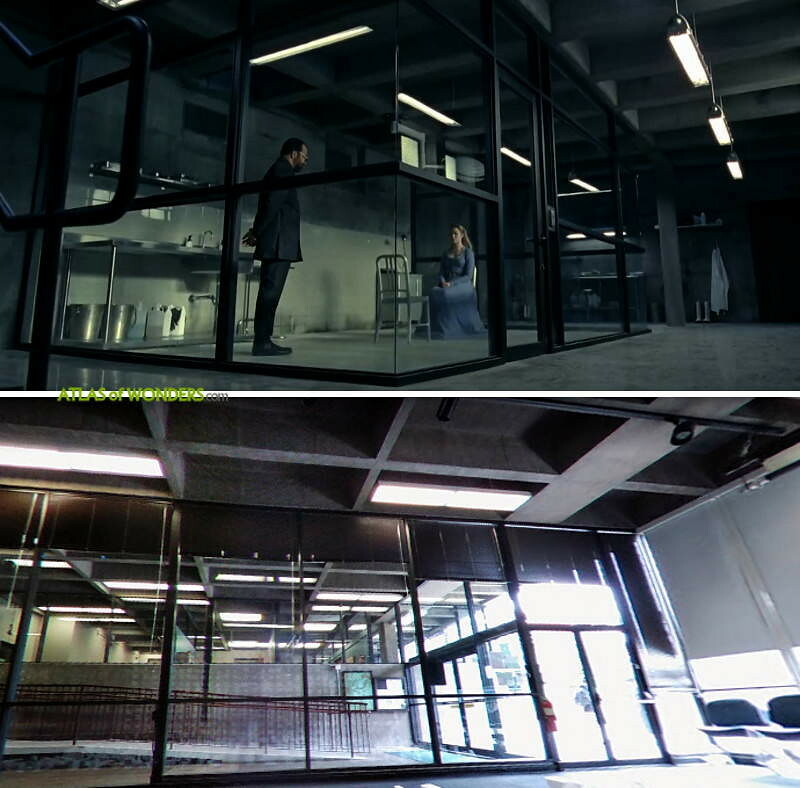 Some of the halls of Delos Labs were shot in Pacific Design Center, West Hollywood. 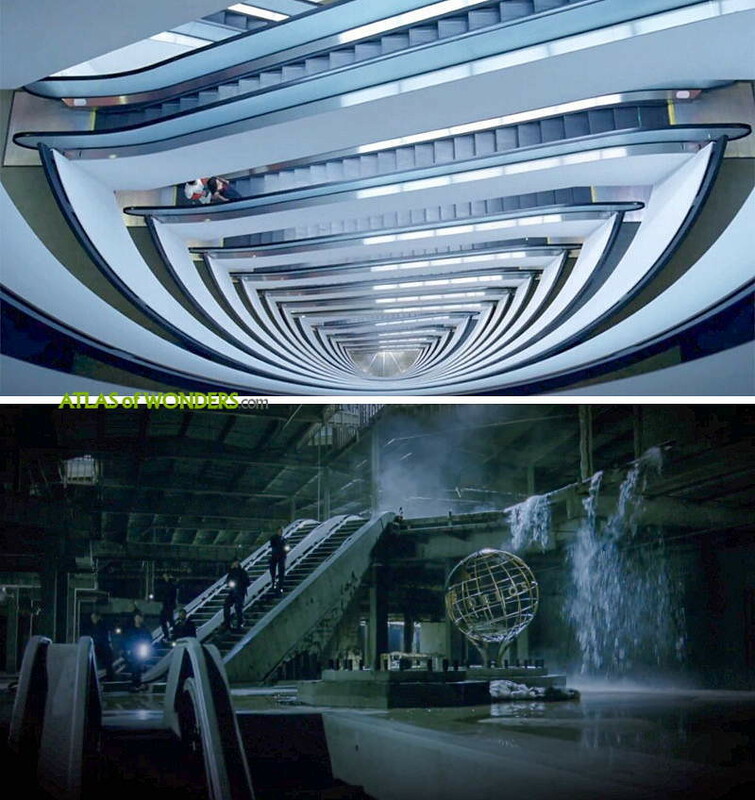 The cold storage facilities at Sub-Level 83 were filmed in an old abandoned shopping center, the Plaza Mall in Hawthorne, California. 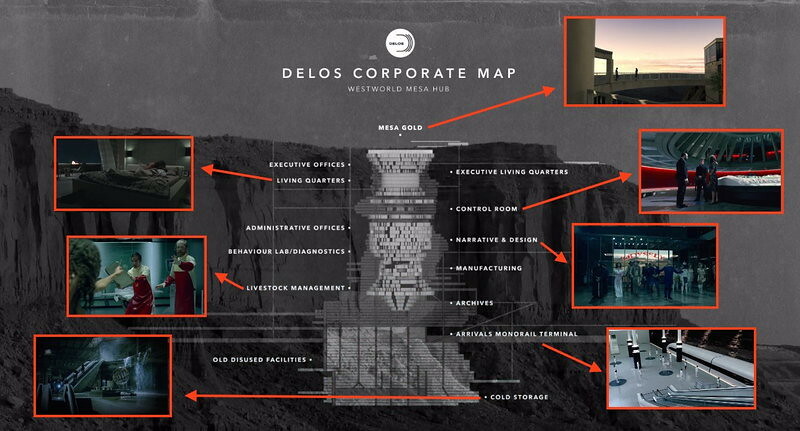 This image is a cross-section map first published by HBO and improved by Business Insider, showing the structure of a reverse skyscraper of the Delos corporate office within the Westworld Mesa Hub. 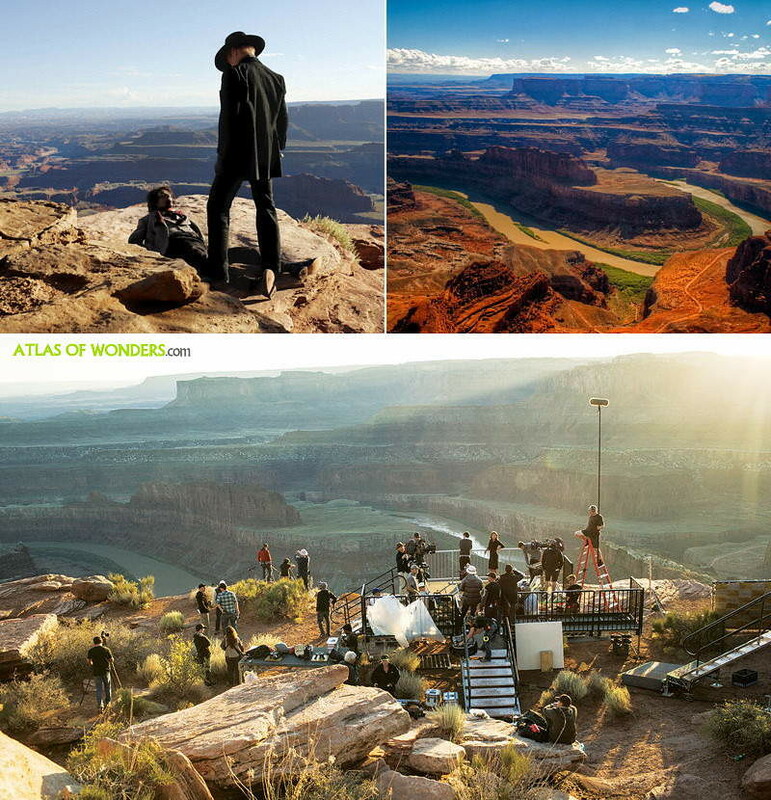 Can you help to improve this article about the filming locations of Westworld? To complete and correct this report, any feedback, info or images that you may have are more than welcome, thank you! 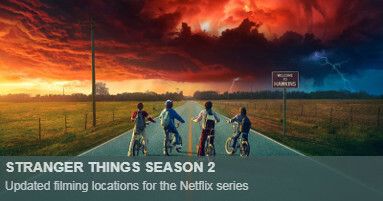 For further information you can already pre-order The Complete Second Season in Blu-ray. Also there is plenty of merchandising available from the show, from the soundtrack to... women underwear! 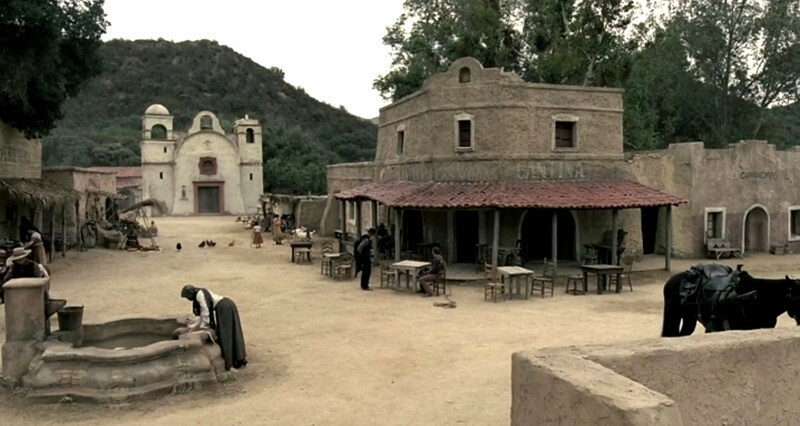 The 'WestWorld' location photo with the caption: "Las Mudas (pictured) and other scenes were filmed in the Mexican and in the European Street of the Backlot of Universal Studios in California. 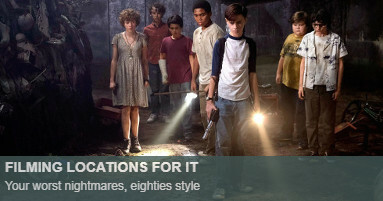 Image by courtesy of HBO"
Thanks a lot, we corrected this! Wow, I'm wondering how did you get to know about this one, Pete! 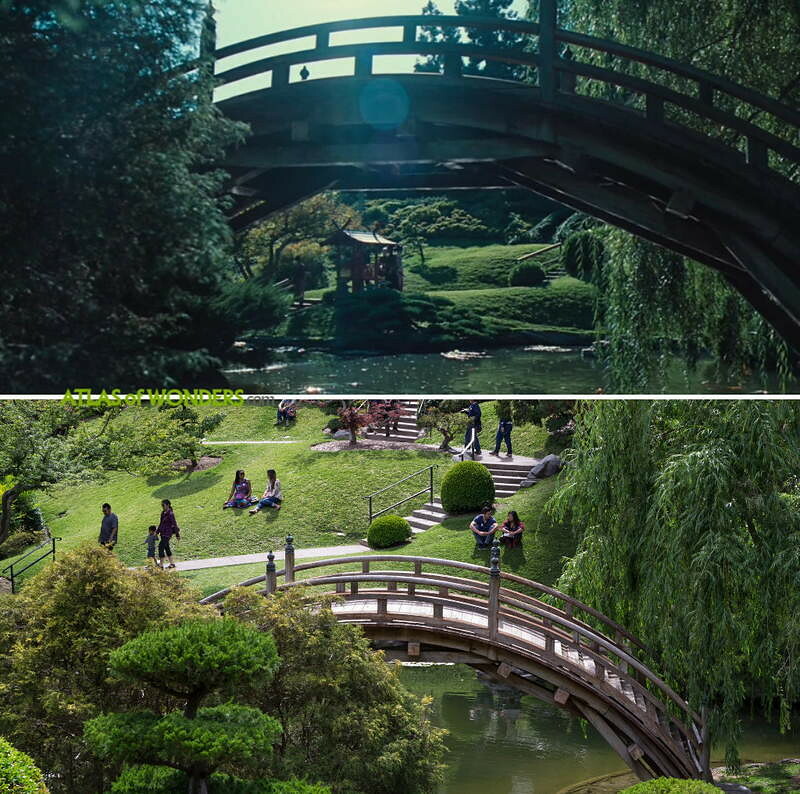 I think someone in the cast mentioned a mansion in Malibu and then I just looked at the way the gardens and paths were laid out around the house during the episode then looked for them using Google Earth. Mesa Hub interiors were also filmed at Cal Poly Pomona, in the College of Environmental Design building. 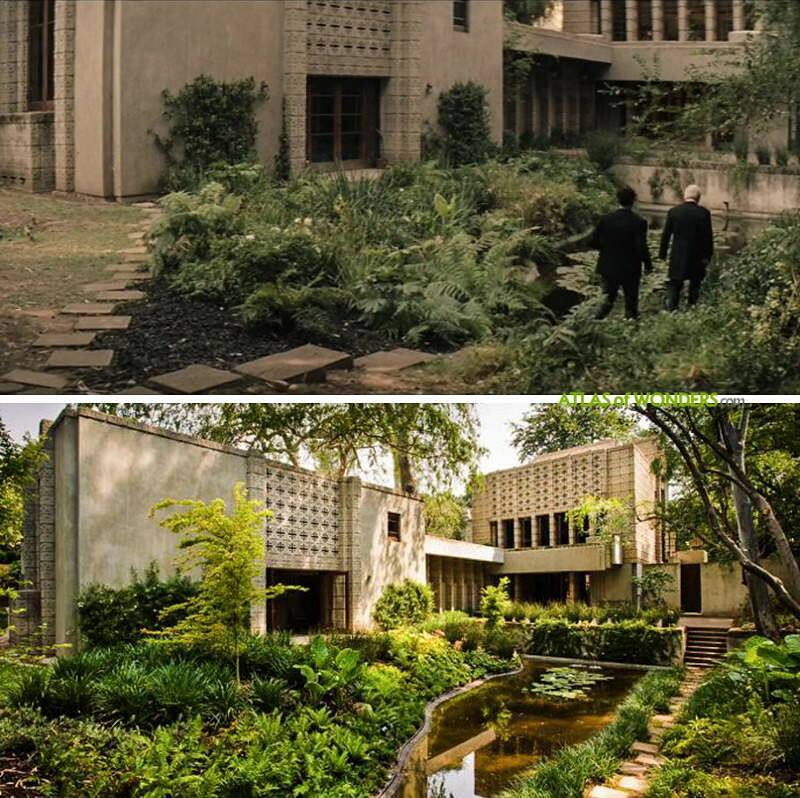 Arnold's house was filmed at Millard House in Pasadena. 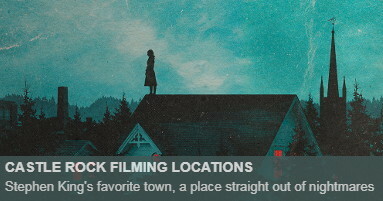 The bay with all the floating hosts is at 37° 0'37.28"N 111°31'47.29"W You can see that there was good access to the beach for all the film trucks. 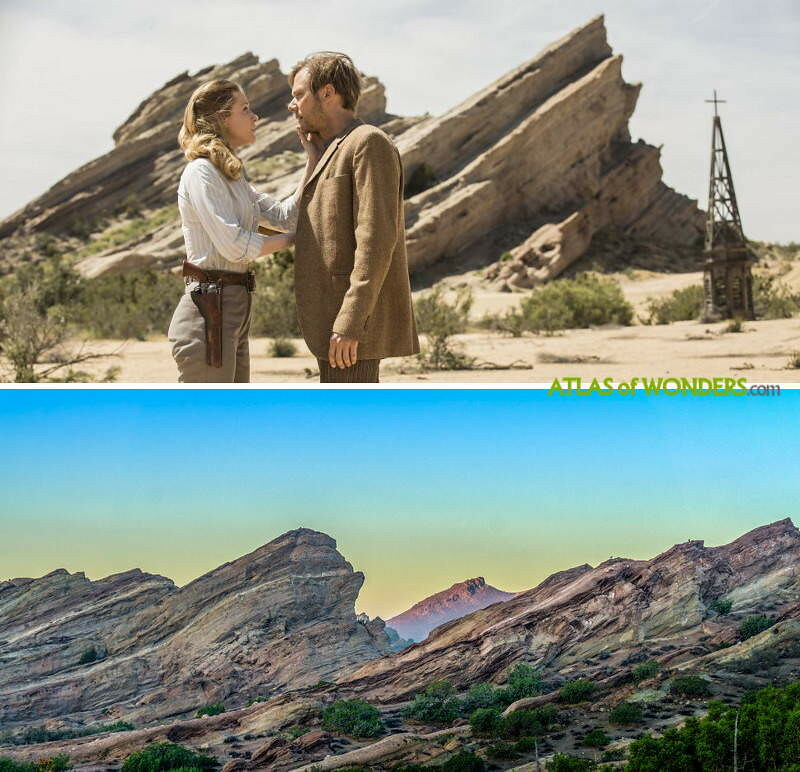 Two of the locations in Westworld series 2, episode 1 were previously seen in Planet Of The Apes 1968 - the beach, and the lake. 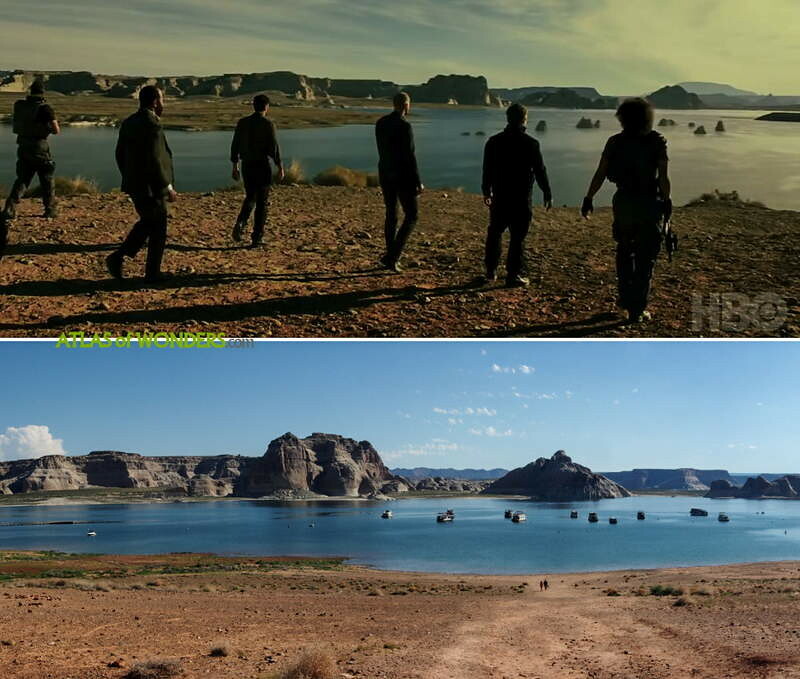 A location in a later episode, a lake in Utah, was seen in Doctor Who: The Impossible Astronaut.